How do they do it? How do Ilona Andrews make me, a novella-hater, love a novella? This writing duo is just exceptional. I can't believe how much I enjoyed Diamond Fire, but I should have known not to doubt these two. Every book from them has been a hit and they don't hold back with Diamond Fire. This book slowly took the focus away from my favorite duo, Nevada Baylor and Connor Rogan, to Catalina Baylor. I always worry when authors decide to write spin-off series that I won't enjoy the voices of the new main characters as much, but with this one, I wasn't too worried as I've liked Catalina since the start. In Diamond Fire, she is acting as the wedding planner to Nevada and Connor's extravagant wedding. Connor's mother tasks her with finding out who is behind a stolen family heirloom that she wishes to pass on to Nevada. With Connor's HUGE wealthy family attending, there are a ton of suspects. I loved Catalina's voice here - she was very no-nonsense, but she also happened to be introverted as a result of her magical abilities. She is no doubt going to have to learn a lot and I can't wait to see her come out of her shell more in the future full-length novels. She is going to be an awesome main character, albeit different in personality from her sister! This novella was fun! We get to see much more of Connor's family here, and you also get a better understanding of why Connor dislikes so many of them. There were secrets, scandals, and lots and lots of backstabbing! What a family! I was also thrilled to see the Baylors, who own my heart! You can never have a dull book when the Baylors are involved. Arabella as always had me cracking up! 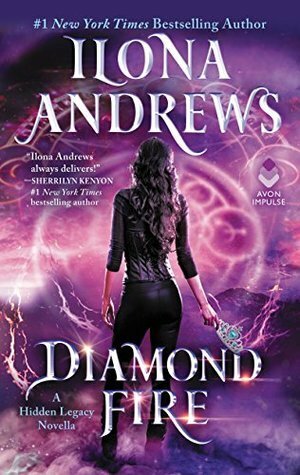 In true Ilona Andrews style, Diamond Fire managed to be entertaining and humorous. I was trying to savor every word of this book because I hated the idea that the book could end. Well, it did, but it's only made me more excited for more in this series! Diamond Fire made for a fantastic transition novella from Nevada's series to Catalina's series. Fans of the Hidden Legacy series will love this one - it's a MUST-read! 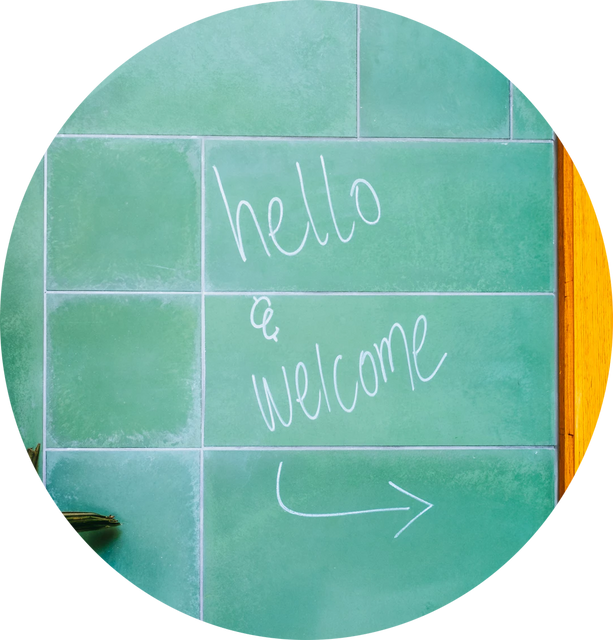 Are you a fan of Ilona Andrews? Have you read the Hidden Legacy series?